If your classic vehicles bodywork is in need of repair, and/or your paintwork needs freshening up or completely renewing, we can help. We also carry out chassis repairs and restoration in-house, and offer ash framing and ash frame restoration services from original patterns. All bodywork repairs will be carried out to the highest standards using original parts if available, or replacement panels. 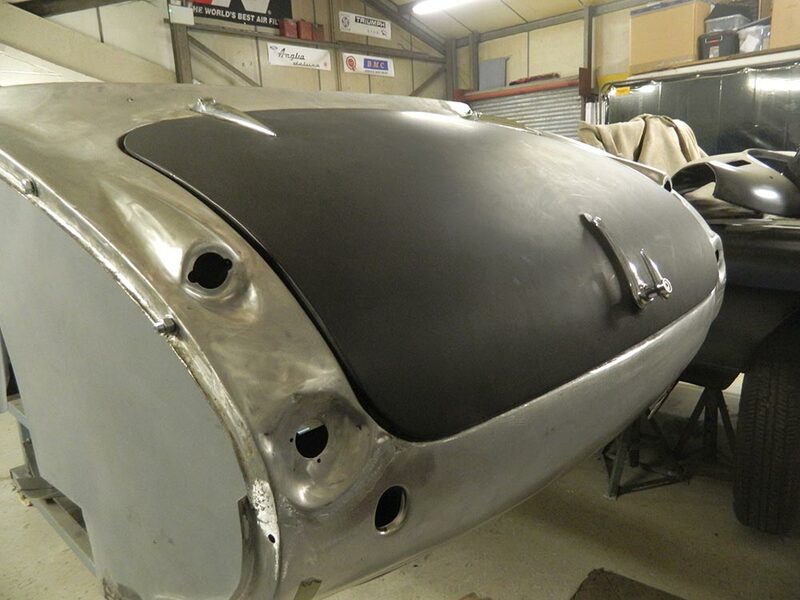 We can also make specialist one-off body panels from original patterns if required, and fabricate repair sections in steel or aluminium. 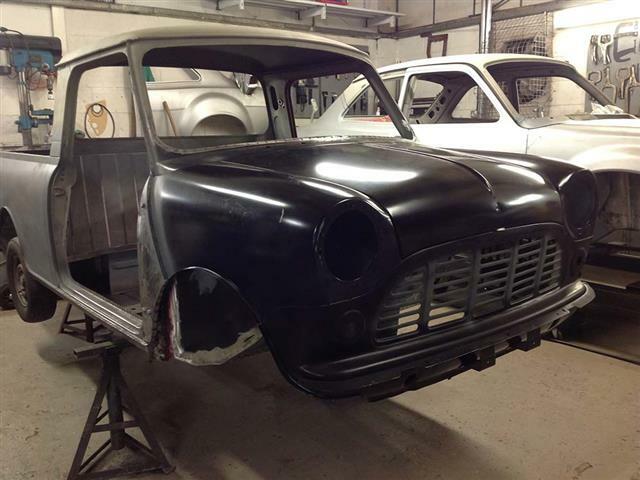 Depending on your needs, Classic Car Restorations can offer several paintwork options. We perform full shell bare metal resprays and bare metal exterior resprays, as well as full resprays, part resprays, or the painting of individual panels. If your car has scuffs, scratches, or small dents we can also execute SMART repairs. SMART stands for Small and Medium Area Repair Technique, and can be a cost-effective way to repair small areas without claiming on your insurance. Contact us for more details. 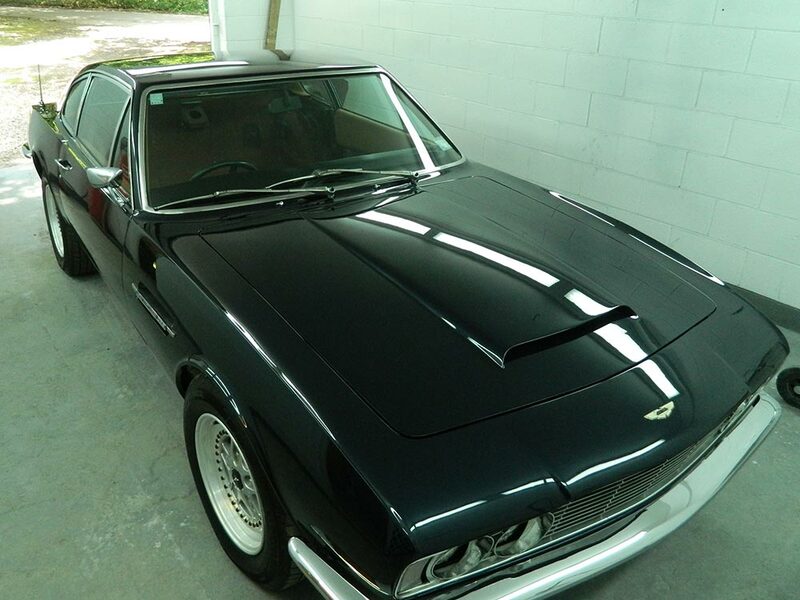 Take a look at our Gallery section to check out some of the show winning cars we’ve restored over the years. You’ll be able to view the restorations as they progress and see the quality of the finished vehicles. 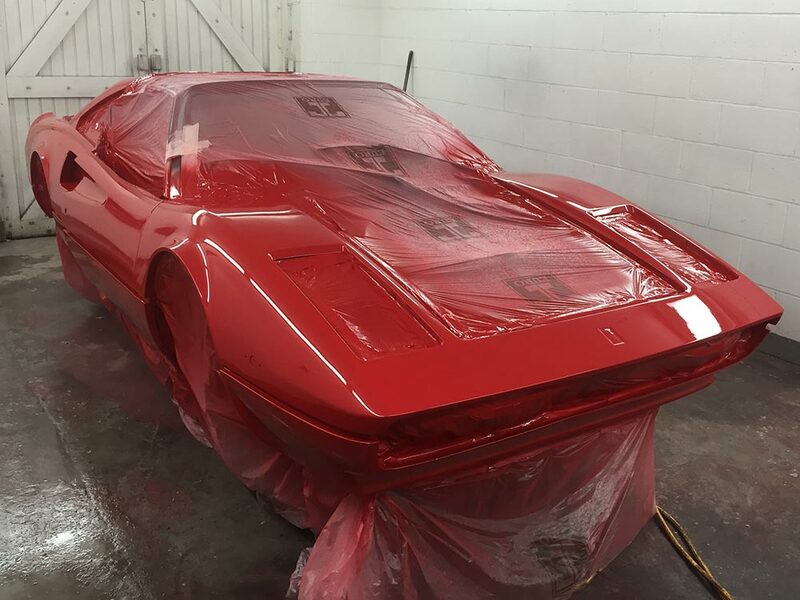 With over 30 years of experience in the classic car restoration business when you choose us to repair and paint your car, you’ll know your prized possession will be in hands you can trust. 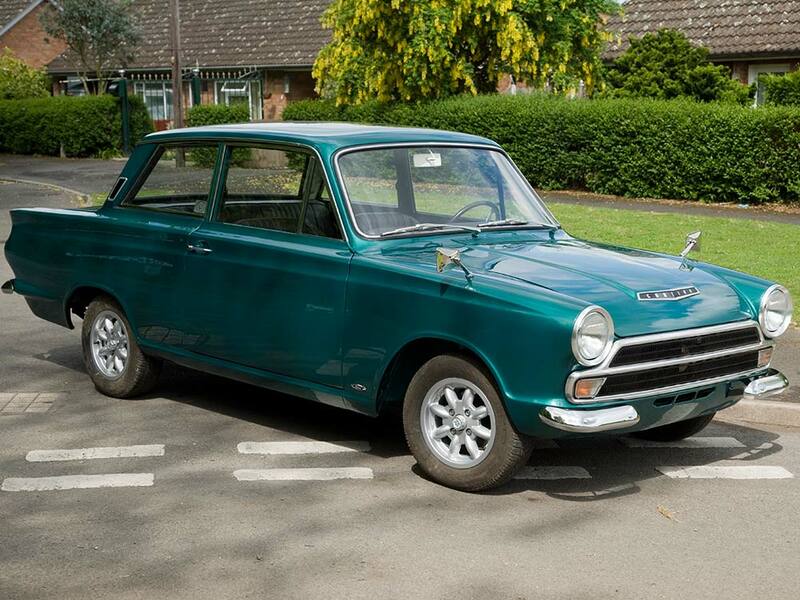 Call us today on 01603 720 550 or email graham@classic-car-restorations.co.uk and let us know how we can help.